Correctly assessing the scope and alignment of your Process Mining project with the overall business strategy is becoming ever more critical as Process Mining becomes a vital part of Operational Excellence, Digital Transformation, Continuous Improvement, and Automation initiatives. 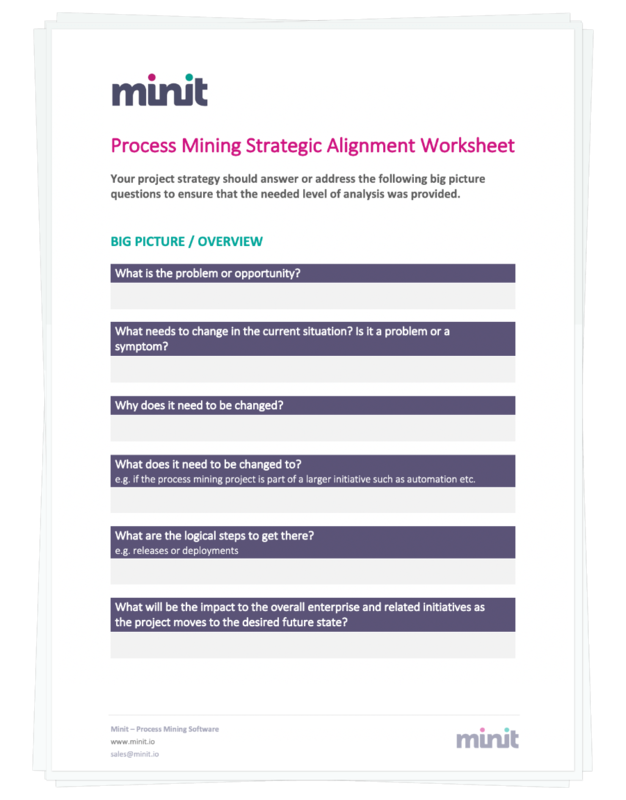 This Strategic Worksheet will help you evaluate how your Process Mining project aligns and identify possible information gaps or unknowns. This Worksheet is a fully editable document that can be printed or used electronically to assess the information available. Download this Worksheet to asses your strategy as thoroughly as possible. Minit’s CPO Michal Rosik has a passion for understanding how processes happen in reality and for uncovering issues that obstruct peak performance. 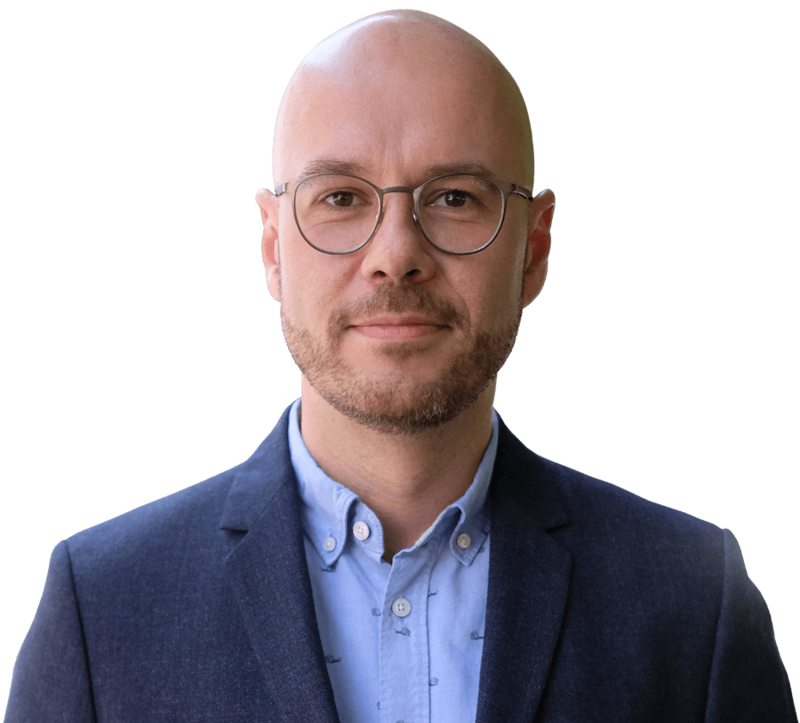 He is an expert in helping companies worldwide extract value from their data, improve business performance and eliminate inefficiency from their operations by optimizing their business processes.